U-Pick for all other crops is now CLOSED for the season. Check out Farm Store page for info. You can also call 503-621-9545 for crop updates! Comfortable clothes for picking! Something you don’t mind getting dirty! 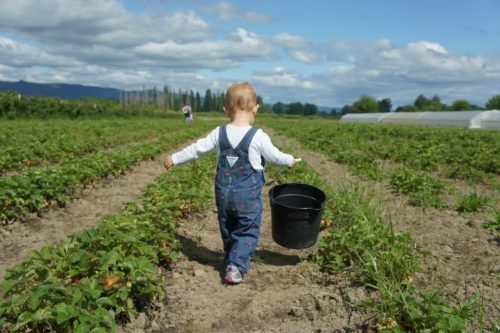 We provide buckets to pick into and bags to bring your berries home in. Pumpkin Pricing is a range by weight! Will post these very soon! Or call 503-621-9545 for info!